1.This iPhone 5 Screen Replacement includes the components as mentioned above. 2.This iPhone 5 LCD Replacement is without home button,ear piece.Please check carefully before buying. 6.This iPhone 5 LCD Assembly Replacement available in black and white, this is the White one. 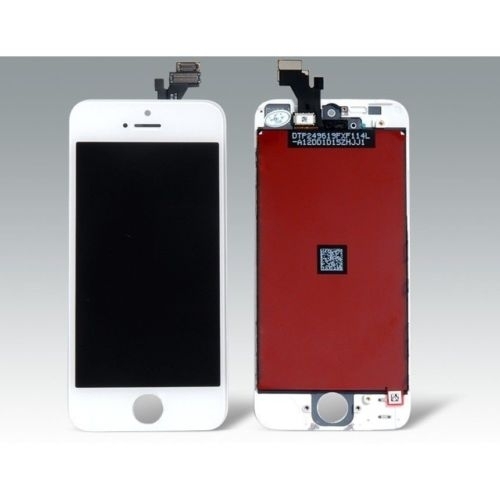 ●Special repairing tools are required for assembling or disassembling, as the iPhone 5 LCD and Digitizer Assembly is hermetically attached.